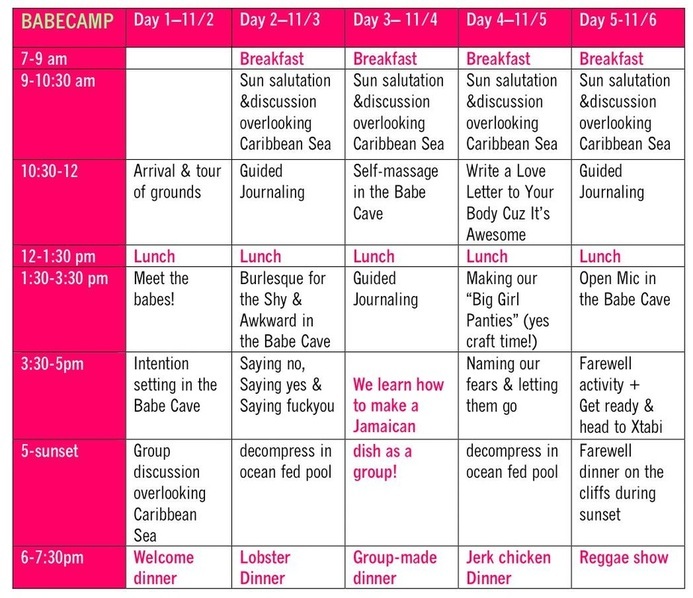 Almost a year ago I got an email from someone telling me she'd heard about Babecamp, she loved the idea of dethroning diet culture, and she was wondering if maybe I wanted to make it an IRL sort of thing at the retreat center she managed... in Jamaica. Well, I thought a lot about it, and after roughly 8 months I went to visit and I FELL IN LOVE - with the ocean-fed pool, with the Jungle Book-esque 4-post beds, with the fresh breakfast of papaya and fried dumplings and salted fish and Blue Mountain coffee, with watching shooting stars on the ocean's edge while sipping Red Stripe, with jerk chicken cooked up on the beachside grill, and I fell in love with the amazing, beautiful Jamaican people I met, too. 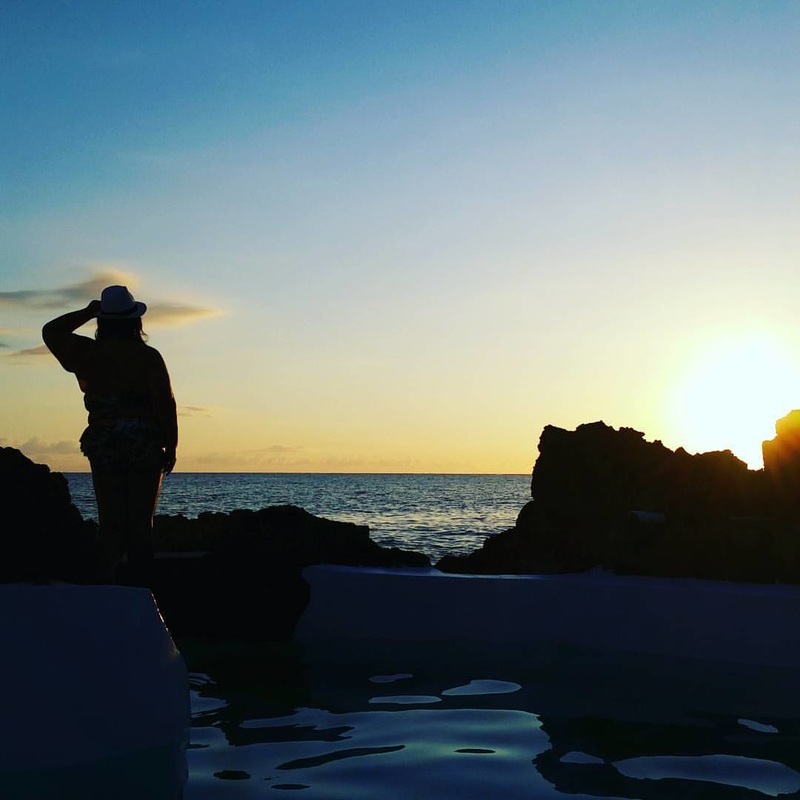 I knew from the moment I dipped my toes into the Caribbean Sea just outside my bungalow that I had to have Babecamp here. I want to invite you to join me for an unforgettable experience in November 2016. Sunset view from the coastal stretch in the resort. 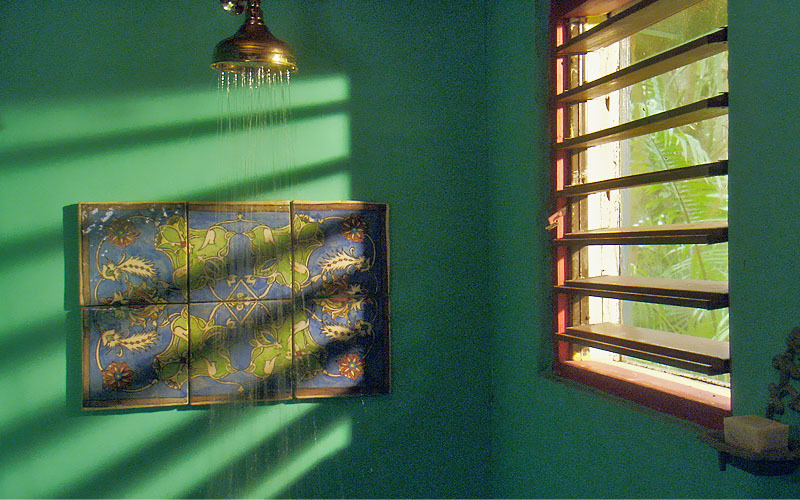 Let the sun in while you shower! 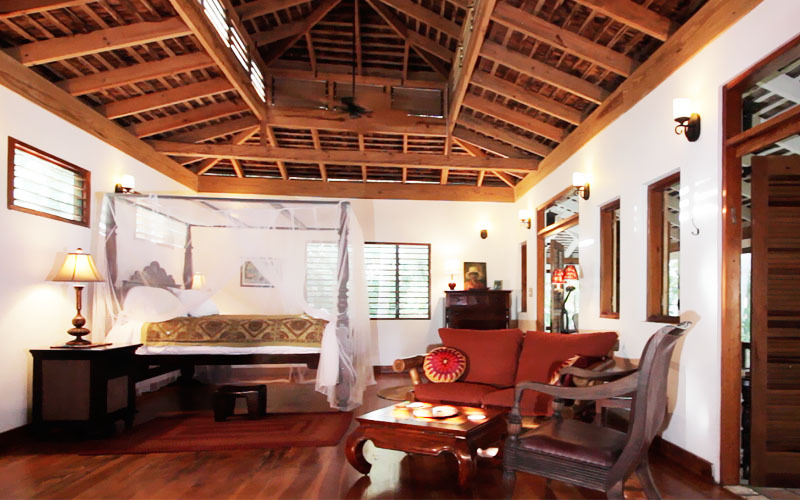 Pictured here is the Sea Grape bungalow. 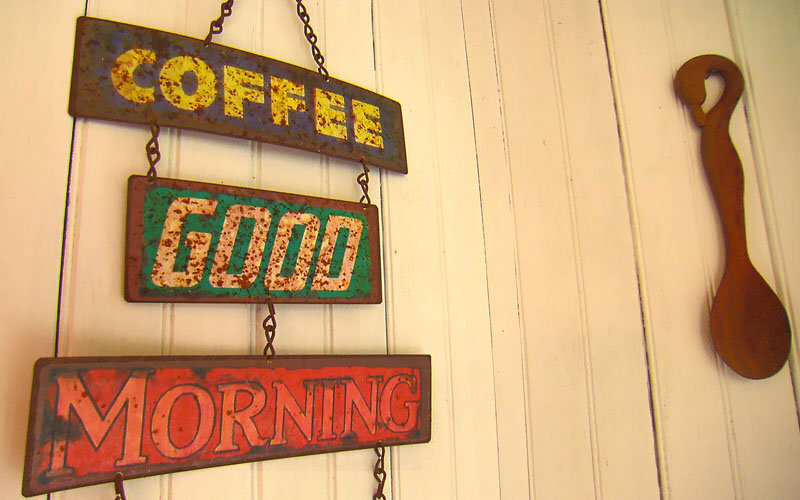 Every morning wake up to coffee from Jamaica's famed Blue Mountains! 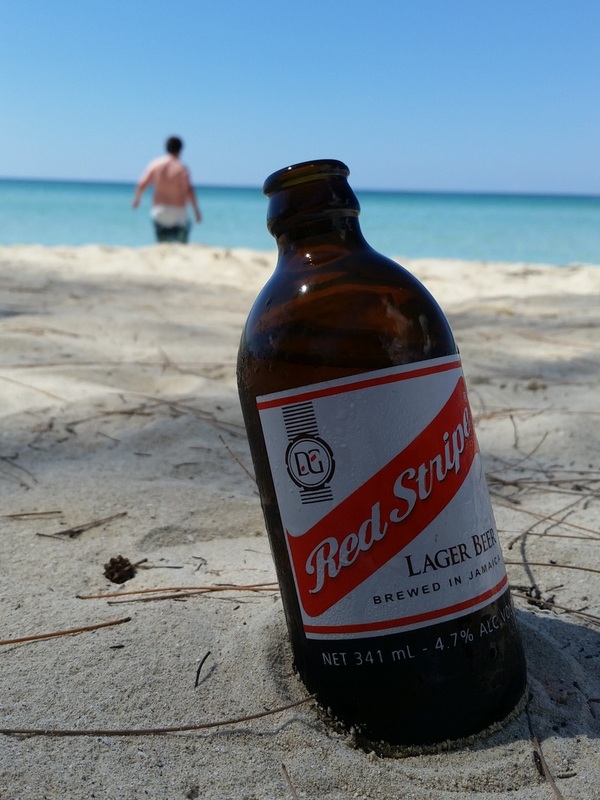 Red Stripe is a smooth lager made in Jamaica and is an absolute MUST! Meet Jube, the grill master. He makes the best jerk chicken EVAR. Dip your toes in the Caribbean Sea! There's a gorgeous stone staircase right outside the warm-water ocean-fed pool. Booze O'clock on the beach, 15 minutes from the resort. 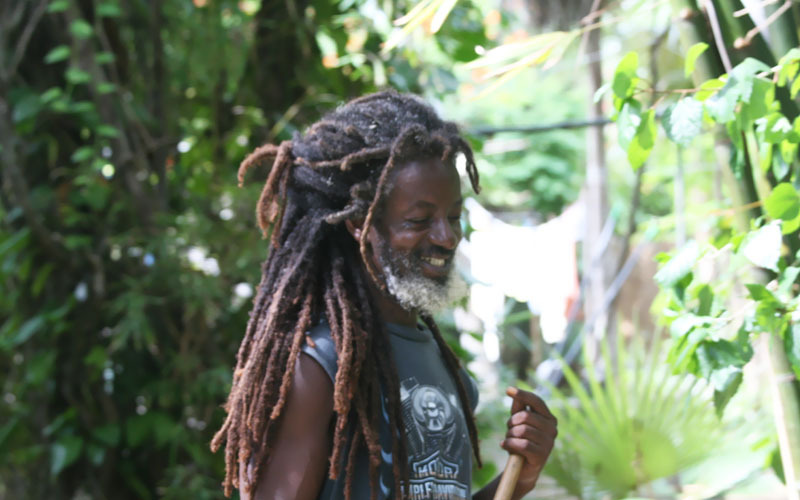 The 2016 Jamaica Retreat is SOLD OUT. Please sign for my email list if you're interested in hearing about upcoming Babecamp retreats and events. For lots and lots of reasons, fees are non-refundable except in the unforeseen event of retreat cancellation.